Shane Shirley : How to Be Green? Help Us Kick Joe Camel's Younger Brother, His Chemical Industry Friends and Their Toxic Consumer Products to The Curb! How to Be Green? Help Us Kick Joe Camel's Younger Brother, His Chemical Industry Friends and Their Toxic Consumer Products to The Curb! I hope your sitting down for this, preferably not on your couch. Last week I wrote about how I am thankful for Safer Chemicals, Healthy Families and here is just one more reason why. Recently, they have identified the newest playa' in the chemical industry's battle to keep consumers away from a future with safer chemicals and safer consumer products. His name is Joe Chemical and he is even worse than his older brother Joe Camel. So Who is This Joe Chemical Guy Anyway? Well Joe Chemical is the younger brother of the infamous Joe Camel. You know him right? He was the symbol of Big Tobacco’s attempts to delay regulations on smoking and Joe Chemical is using all the same tricks handed down from his older brother like: distorting the science on chemical safety, running the chemical industry’s lobbying efforts and spending millions to back candidates for Congress. All of this while continuing to find ways to use his toxic, cancer causing chemicals in consumer goods sold to unsuspecting consumers throughout the world. Joe Chemical's toxic chemicals have gone unchecked by the U.S. Government because of inefficient, outdated chemical laws from the 70's. Those unchecked, unsafe chemicals are being put into American made products that are being transported into homes all over the world just like yours and into products like that couch you may be sitting on right now. A new peer reviewed study came out this week in Environmental Science and Technology, and was highlighted this week on the front page of the Chicago Tribune, showing that couches across America contain high levels of toxic chemicals. 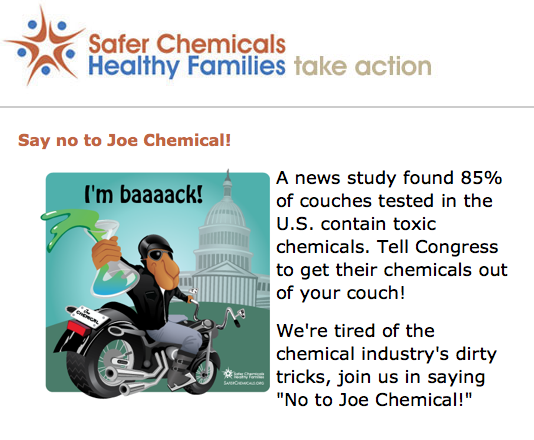 The study reports that an amazing 85% of couches tested contained toxic or untested flame-retardants. Unbelievably, the the newer the couch, the more likely they were to contain toxic chemicals. This is because the use of flame-retardants has increased over the years and now over 94% of new couches contain one or more of these toxic chemicals. Okay But What Does This All Mean? 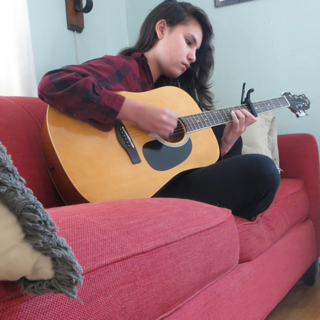 • 85% of couches tested contained toxic or untested flame retardant chemicals. • The flame-retardants are used heavily in the foam, in some cases they made up 11% of the weight of the foam. 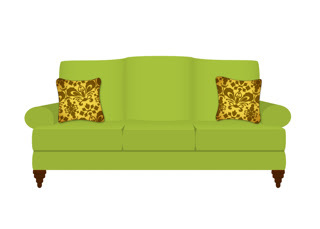 • The toxic chemicals used in couches do not stay in the couches – they migrate out into your household dust. • Toddlers and children are at higher risk for exposure to toxic flame-retardants since they play on the floor, creating small dust circles around them. Recent studies have also confirmed that people of color have higher rates of flame retardants in their bodies than their white counterparts. • 41% of the couches contained cancer-causing “chlorinated tris,” also known as TDCPP, removed from baby pajamas in 1977. • Some of the chemicals found are linked to cancer, harming the developing brain, hormone disruption and more. We Need Your Voice to Help Stop Joe Chemical in His Tracks. Will You Join Me in Saying "No" to Joe? Or you can share our fun Joe Chemical images directly from our Facebook page here. On Twitter? Follow @StopJoeChemical today and help us Say No to Joe Chemical! Want to help fight the chemical industry’s influence in Washington? Take action here: http://bit.ly/StopJoeChemical & say #No2JoeChemical! 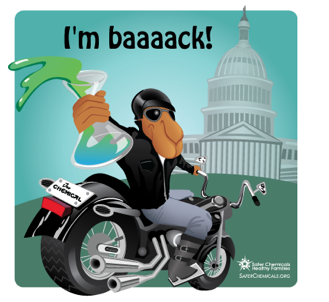 Thanks for helping us stop the chemical industry in their tracks and stay tuned for more ways to help!